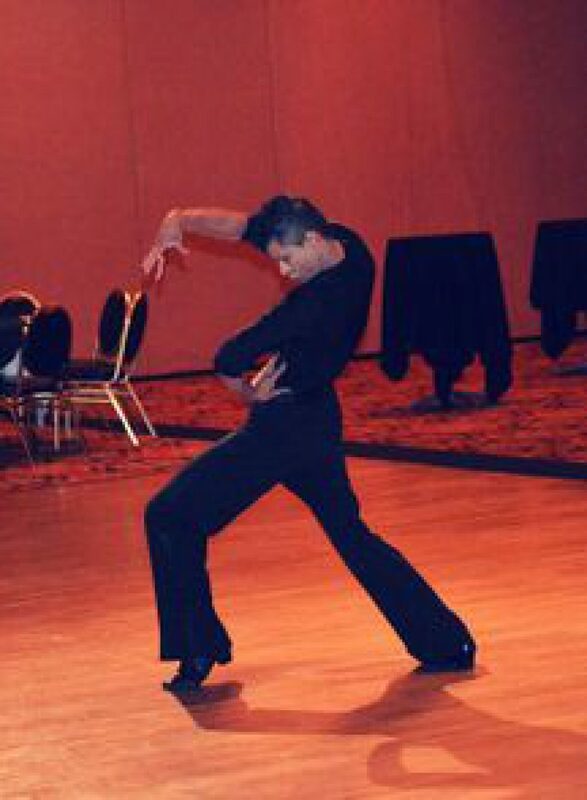 Idaho DanceSport teaches Latin social and ballroom dancing for all levels and ages. Let this be your place to express, love, laugh, and grow in your dancing. Led by a professional and active Latin Ballroom competitor, Idaho DanceSport brings the spark of Latin dance to your life. 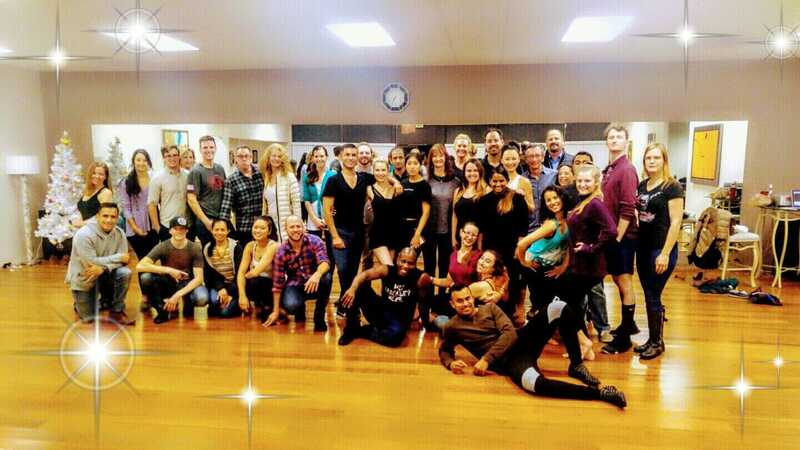 Whether you desire to learn the basics of Salsa, Bachata, or Ballroom, learn to dance for a special event or wedding, improve your social dance skill, or train for competitive Latin Ballroom endeavors, Idaho DanceSport offers an unrivaled quality education and a beautiful sense of community. Come experience the sensual, passionate, and intoxicating world of Latin dance. No fear. Move, Dance, Love, Be Born. Idaho DanceSport is made up of dancers from all levels, age groups and from around the world - we love dancing. Our members have a passion for learning, a drive for achievement and a love for movement through music. Idaho DanceSport has been called "more than a dance studio" as our weekly events and classes foster a caring, positive, and energetic community that extends beyond the dance room. Come join us and see what you've been missing. Professional dancers lead our classes and social events, but our success relies on making Latin dancing accessible to everyone, regardless of skill level or ability. With dedication and a little help, we believe everyone can enjoy the health and social benefits of dancing. This article has a good list of the physical and psychological benefits of dancing.